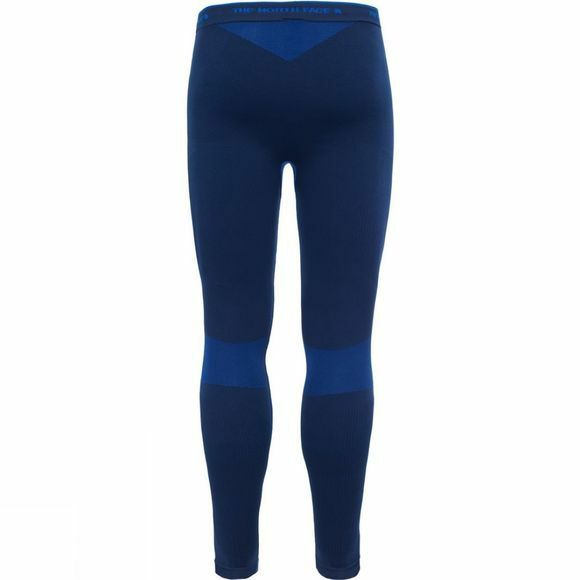 The Mens Hybrid Tights from The North Face are the perfect choice if you need comfort and agility on the mountain. 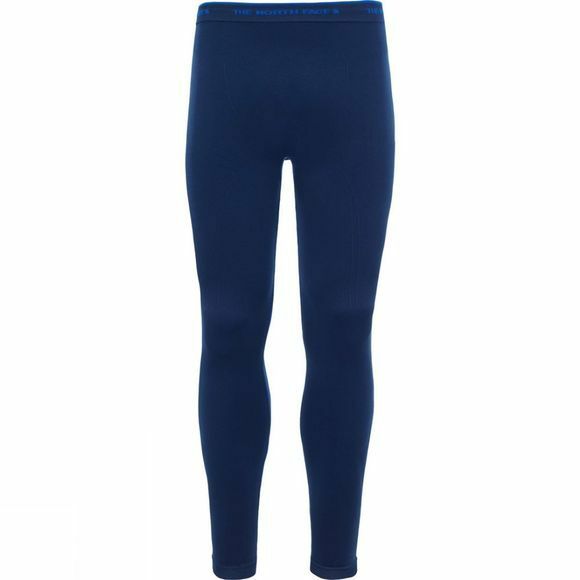 Synthetic hollow core fibres trap heat to keep you cosy and wick away sweat, helping to regulate temperature during changing levels of activity. With a seamless construction, you’ll be comfortable and abrasion-free from camp to summit.